Home Property Real estate Is It Time To Jump On The Property Ladder? Is It Time To Jump On The Property Ladder? There has been a lot of financial turbulence over the last few years but some of us are starting to feel quietly confident that we are in a good place now. Property prices have seen some improvement in fits and starts, and the jobs market seems to be steady. If you have been one of the lucky ones, you may have been squirrelling away some savings over the last few years. With house prices threatening to lurch upward again, now may be the time to leap in and buy a property. Interest rates on savings are still not good by any stretch of the imagination. Some areas see property prices rise much quicker than the value of savings. This upward trend may slow and halt again. You need to weigh up the advantages of ploughing your savings into a property rather than leaving them to a low-interest savings account. There are many areas that are seeing property prices rise higher each quarter than anyone can reasonably put aside in savings. With or without interest, getting onto the property ladder seems further and further away in these conditions. If you are in an area where this is happening, now may be the time to apply for that mortgage. If you do have enough savings to make a healthy deposit, you may be in a good position to borrow money against the house. Applying for a mortgage is the first step to take once you have made an offer on a property you can afford. Once you have a mortgage, you will need to employ a property lawyer or do the land title search yourself. Few people realise this information is public record and therefore accessible by anyone who asks for it. It is rarely advisable not to enlist the help of a lawyer in these circumstances, but if you need to save money here, it is possible. The land title search confirms who owns the land and gives you the full description of that land so you are certain what you are buying. There is additional information you may find on the search. This includes the taxation authority, builder’s liens, financial charges and dates of ownership. When you have bought the property, these records will be updated with your details and will remain public record. Once you have completed all your searches and surveys on the property you are interested in, you will need to arrange the transfer of monies. 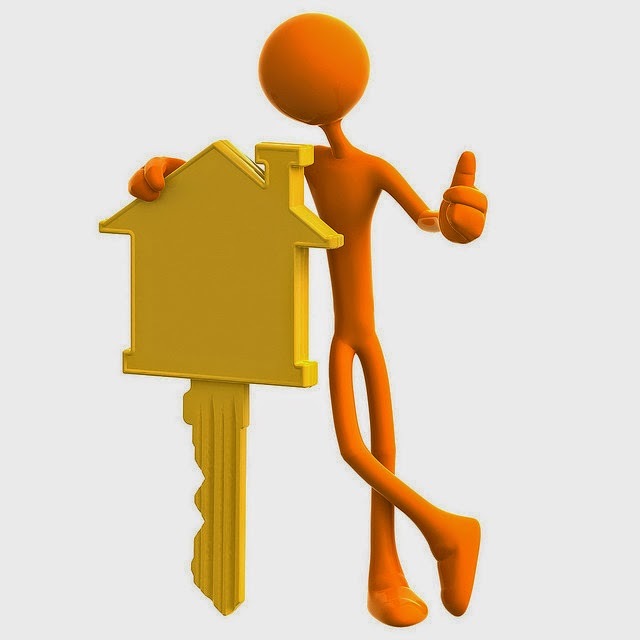 Once everyone is happy the money has arrived in the appropriate accounts and all the paperwork is signed, you can pick up the keys to your new property. When you are buying a new property, you should keep some money set aside for moving costs, new furniture and any contractors you may need. This can become quite expensive, but viewing the property on several occasions and having a full survey done should reduce any nasty surprises. Other expenses may include installing phone, internet or TV systems. You may also need to decorate before moving in, so you will need to cover the rent at your old place too.